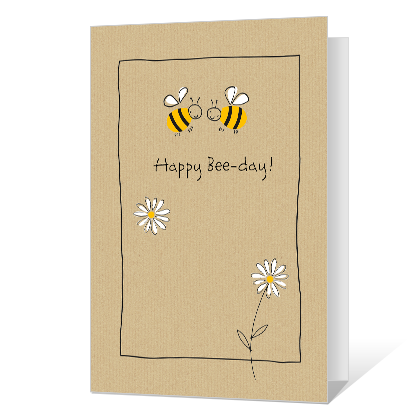 Inside Verse: Bee happy. Bee silly. Bee wild. Bee free. Bee awesome. Bee yourself. Whatever you do, bee sure to have fun!